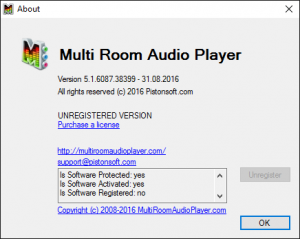 Multi Room Audio Player November update. Please download it here. [+] Added an ability to open Workspace by double click. Multi Room Audio Player small update. Please go to our download page to get it. [+] Added: Ability to select Network card to start Multi Room Audio Player REST API. 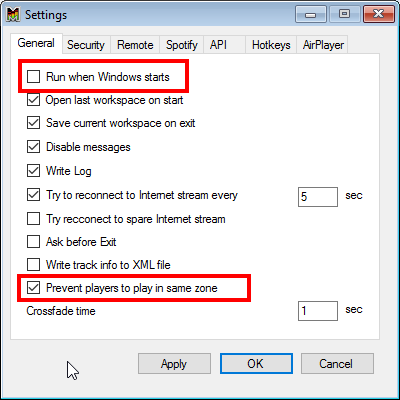 Few summer fixes in Multi Room Audio Player. Please download update. [*] Changed: Next logic completely redesigned.